John Mirabella is licensed to practice law in Pennsylvania and New Jersey. His practice is concentrated in representing individuals injured due to medical negligence and individuals seriously injured in automobile accidents, construction accidents and by defective products. John is consistently selected to the “Super Lawyers” list in Pennsylvania, has an AV “Preeminent” rating from Martindale-Hubbell, and has been named in “Best Lawyers in America”. 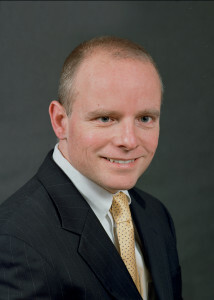 John regularly lectures and publishes on trial practice. 2006 Settlement on behalf of a handicapped woman injured in a single vehicle accident after her car was improperly modified with handicap controls.